information on the Internet while they are walking or travelling. Moreover, the improved availability of WAP 2.0 compatible devices and the growth of XHTML developers have further increased the growth of website development for mobiles. Now, there are more than 4 billion users of mobile devices around the globe. It implies the number of users of mobile phones is more than that of PCs or laptops. No company can afford to ignore to ignore this huge audience. The first thing to bear in mind being a modern mobile website developer is to consider the mobile web space as a new experience instead of an extension of its competitors Гўв‚¬" the desktops. Mobile website development provides a variety of possibilities in communication and interacting with users on the Internet through cell phones. A common mistake many mobile website developers make is that they overlook the content, context and component requirements of the audience. Mostly they pay attention to improving the interface of the website to make it look better on the small screen of a mobile phone. Mobilizing a web site and minimizing the web portal's dimensions are two different things. One should not consider the mobile portal as part of the real website. It is a different platform and provides instant access to related tools and information that are invaluable to your audience. A mobile website developer does not have to have special technical skills to build a website. Some important skills consist of languages, such as WML, XHTML and cHTML so as to design and develop killer websites that will turn the visitors on and force them to spend more and more time on your website. When you decide to work on a mobile website development project, it is extremely important to acquire a good understanding of the environment where you will be working and communicate with others. Moreover, you should find out more about the possible methods your audience would use to get access to information and content by making use of every possible option with regard to developing a user-friendly, quickly accessible mobile website. Keep in mind the limitations of seeing images and attractive styles on the small screen of a mobile and remove extra stuff that is of little relevance to the website. As a mobile site developer, you should familiarize yourself with the demands of the target audience and find out what they want from the website or the app you have designed. Also, the content on the website should be relevant and informative. 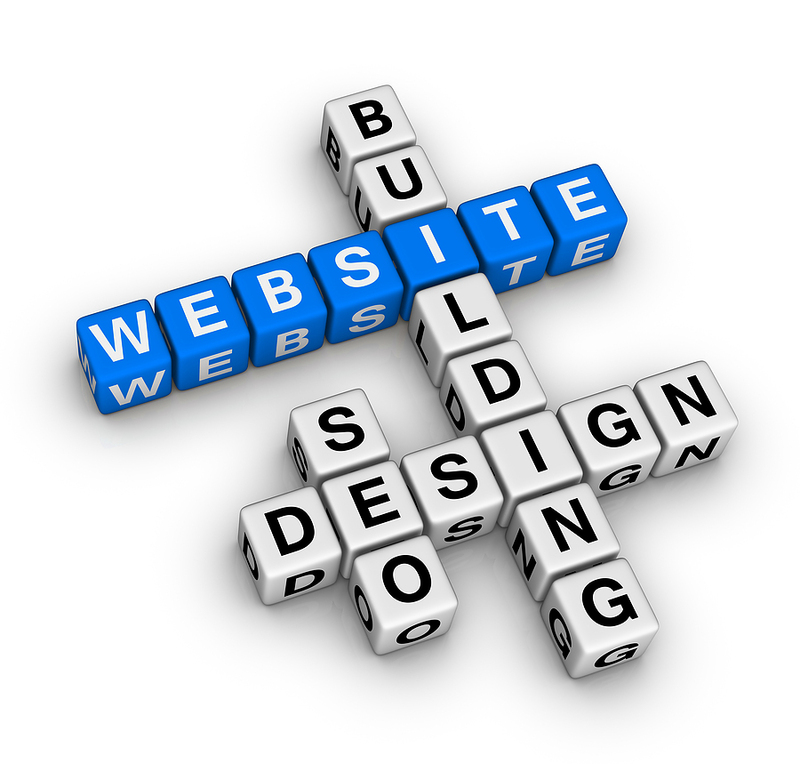 Use proper tools to design a website that will be easy to navigate. To cut a long story short, you have a wide assortment of options when it comes to developing a website for a mobile device to target a specific segment of the target audience. If the site you have designed is appealing and effectively deliver the message it contains and makes the visit take the desired action, it means your website is effective and developed in the right way. You need to have a practical approach to be a successful mobile website builder.